Purchase hand-tied bouquets for all occasions at Blooming Buds. They have been hand-delivering quality arrangements since 1988, from birthdays to anniversaries to commemorate a loved one. 2. Petals for Less Ltd.
Petals for Less Ltd. goes the extra mile to provide excellent floral arrangements to clients. 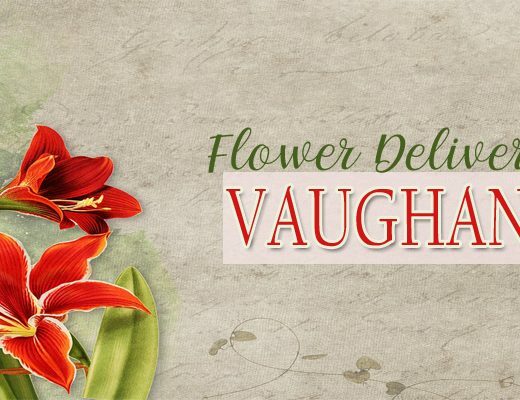 They carry everything from romantic bouquets to sympathy flowers, so there’s something for every occasion. 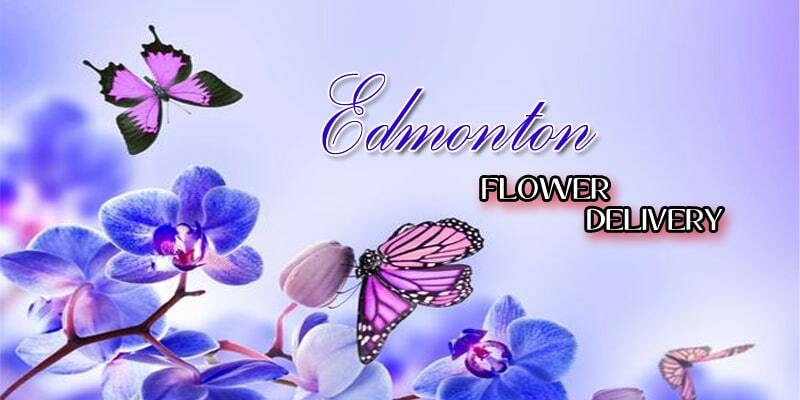 Delivering fresh blooms since 1993, Awesome Blossom is a full-service florist catering to Edmonton and the surrounding areas. Go to them for your wedding flower arrangements and bouquets. Wild Orchid Flowershop is an award-winning and trendy downtown floral boutique offering a wide range of fresh flowers as well as beautiful orchid. 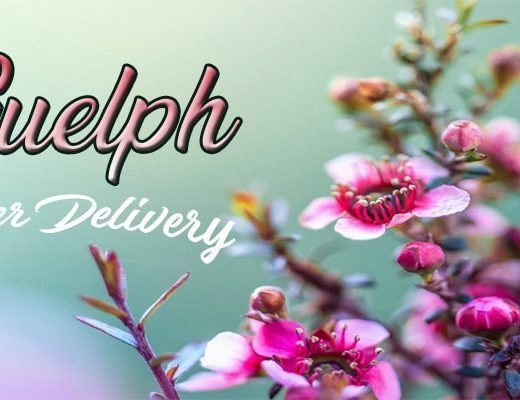 These products are available for delivery if you want flowers for yourself or as a surprise delivery to loved ones. 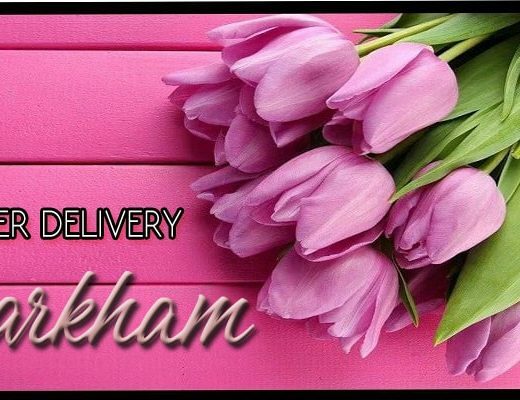 They also provide floral styling for weddings, gifts and fresh flowers sold in bulk. Petals on the Trail is a family-owned and operated business committed to offering only the finest floral arrangements and gifts. Plus, customers enjoy friendly and prompt customer service. Enjoy a wide range of selection online for a quick and convenient transaction. Flowers by Merle is known for their amazing selection of fresh-cut flowers from growers in Hawaii, California, Florida, South America, and British Columbia. Let their florists create a custom arrangement for you for any special occasion. Bunches Flowers has grown from a small flower shop to a full-service florist that offers an exciting array of fresh products. Their team of floral designers can create a special arrangement, bouquet, corsage, funeral tribute, and plant baskets for you. Angie is one of the most talented florist I know, every arrangement is so beautiful and touching, If you need flowers give her the time and she will arrange something Beautiful.